After Igglybuff was spotted as one of the new additions in Pokemon GO, we have word on another creature that can now be hatched. 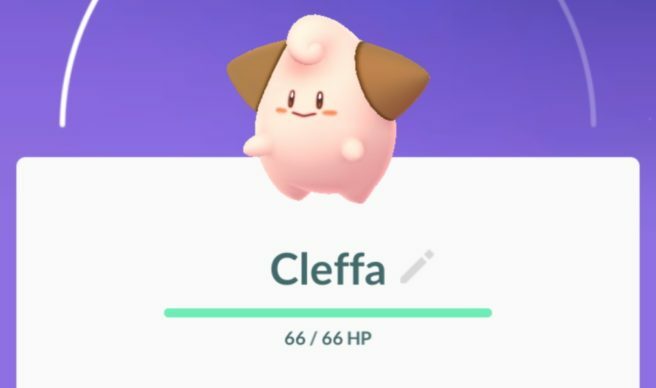 Cleffa is also now in the game. Over on Reddit, johnmichael0703 reports hatching the Pokemon from a 2km egg.